Even the best-made vehicle won’t last forever; sooner or later, you’ll need to sell it or trade it for something new. 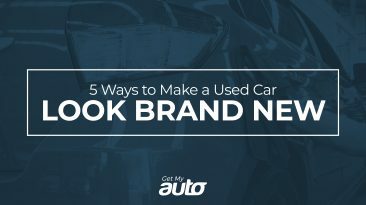 But how do you know when it’s time to start shopping at your local used car dealership? Here are a few red flags. You’re faced with a major repair. 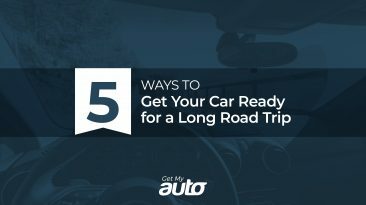 Most vehicle owners need to spring for repair work at some point or another. That’s not unusual. What you need to be alert to are repair needs that surpass the value of the vehicle—or come close. For instance, it’s not a financially prudent decision to spend $1,500 repairing a vehicle that’s only worth $2,000. It’s become a money pit. 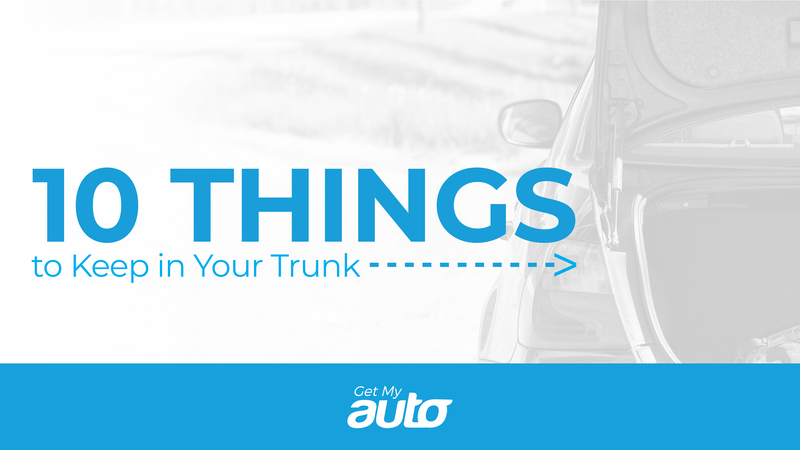 Are you spending big bucks on your vehicle on a regular basis? Does it seem like there are expensive repair needs every time you have it serviced? If so, it may be time to buy something new. It’s just not a good fit for your lifestyle. The old two-door coupe may have been fun back in the day, but once you start having kids, it may be time to trade it in for something a little more spacious! Your vehicle doesn’t feel safe. Vehicle safety features are becoming more robust all the time—and if you’ve had your vehicle for many years, you may be missing out on some of those features. Consider springing for something of a more recent vintage! You want the latest perks. 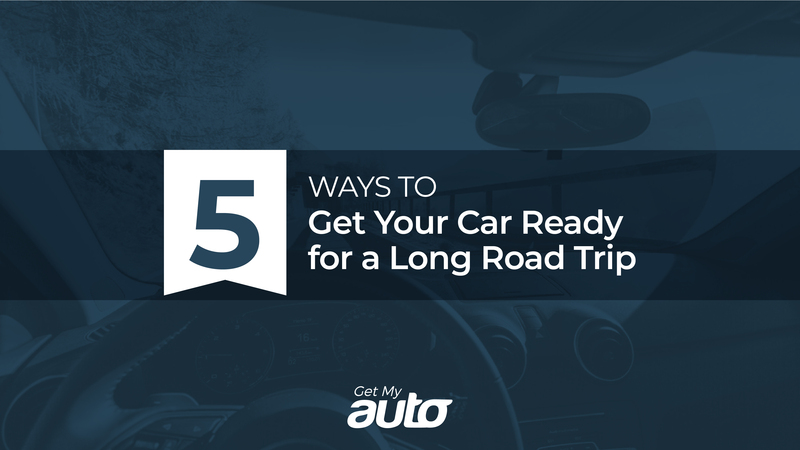 Along the same lines, your older vehicle may not have all the flashy new bells and whistles—whether that’s automatic startup, Bluetooth sound, infotainment panels, heated seats, or whateverelse. 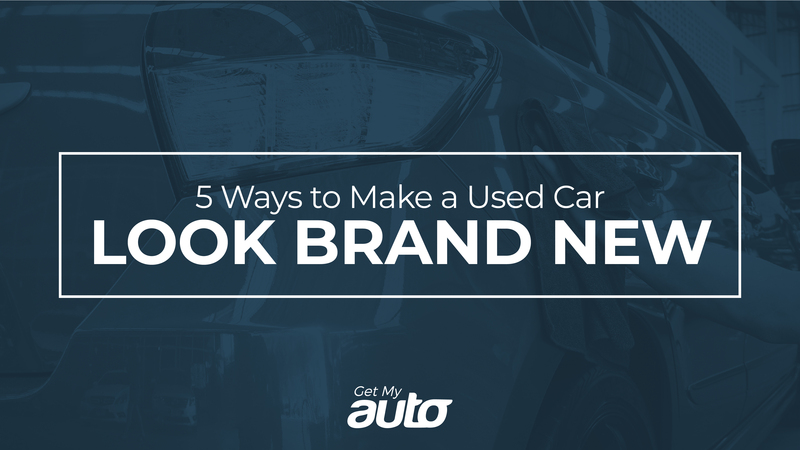 If you’re itching for those amenities, head to the used car dealership and start shopping! You have trouble getting your car to start. Goes without saying, right? You don’t want to have to jump the thing every time you leave home. Your friends always ask if they can drive. 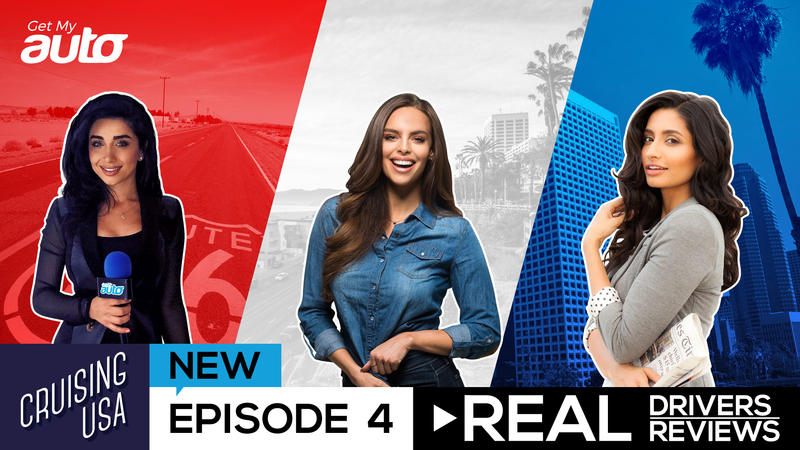 Do you get the distinct impression that other people would rather not spend time in your vehicle? If so, maybe you should take the hint! You simply want a new vehicle. 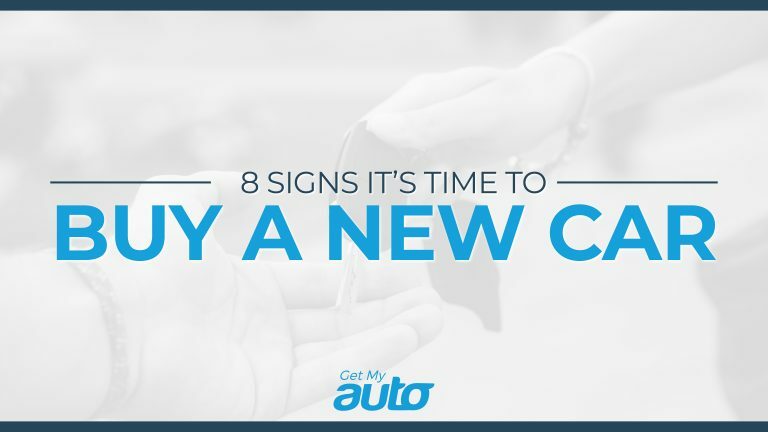 There’s nothing wrong with purchasing a vehicle because you simply want a change. 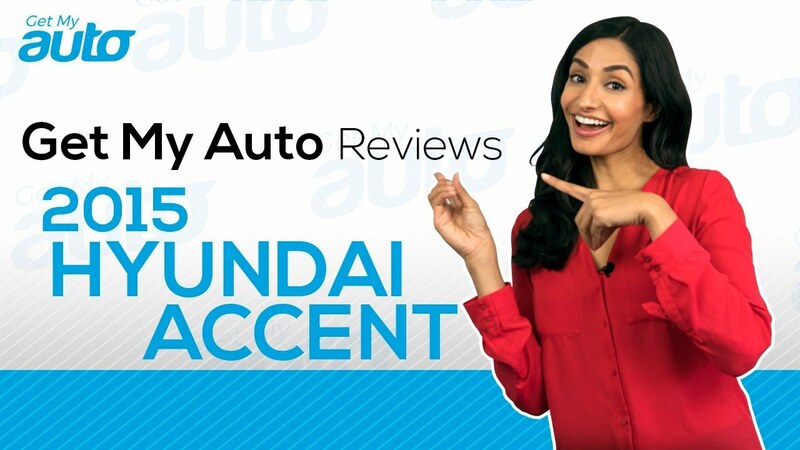 Treat yourself to a visit to your local used car dealership today! 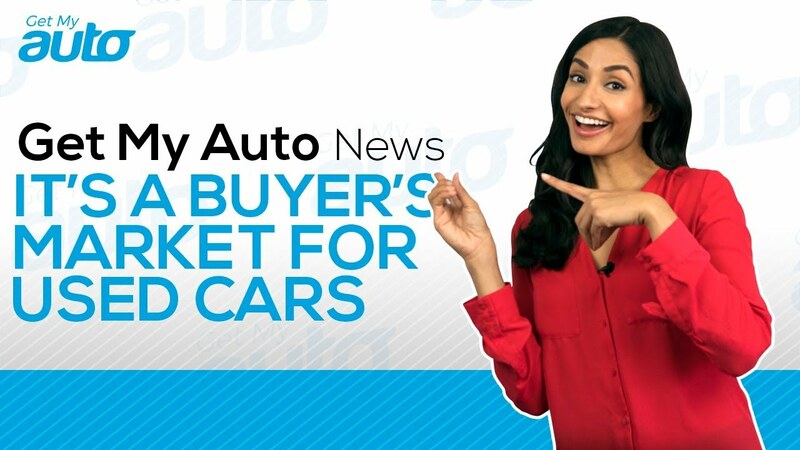 There are plenty of reasons to go shopping for a new ride—and your nearest used car dealership will surely have some valuable options. 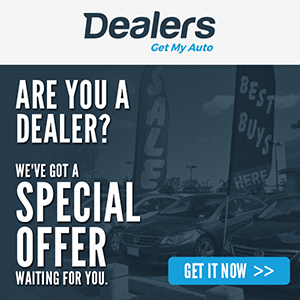 Reach out to Get My Auto if you’d like to know the name of a good dealership in your area! 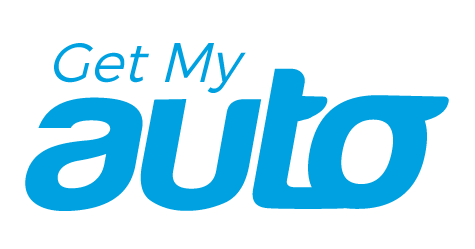 Get My Auto is an informative website and a blog about used cars. Our aim is to deliver highly informative content about used cars, including cost and reviews, and other relevant information. 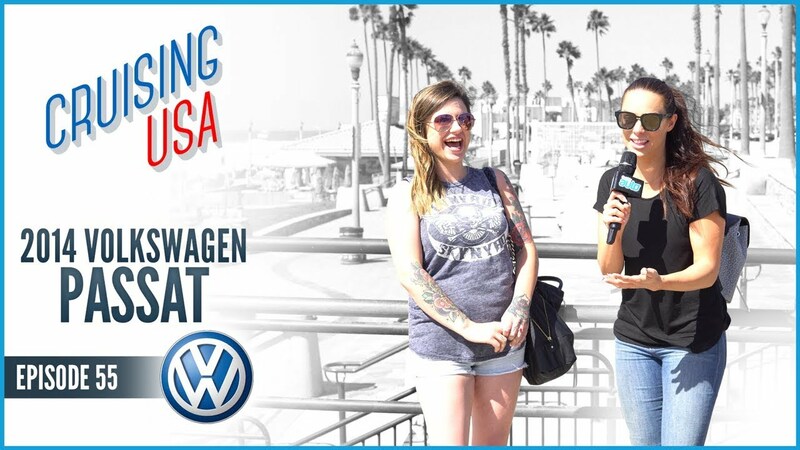 Get My Auto Launches New Weekly Series, Cruising USA: What Drives You? 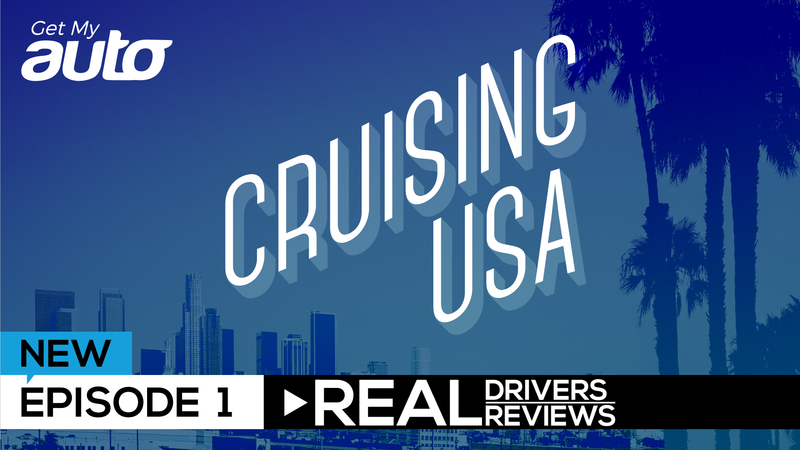 Cruising USA Episode 4: What Drives You?